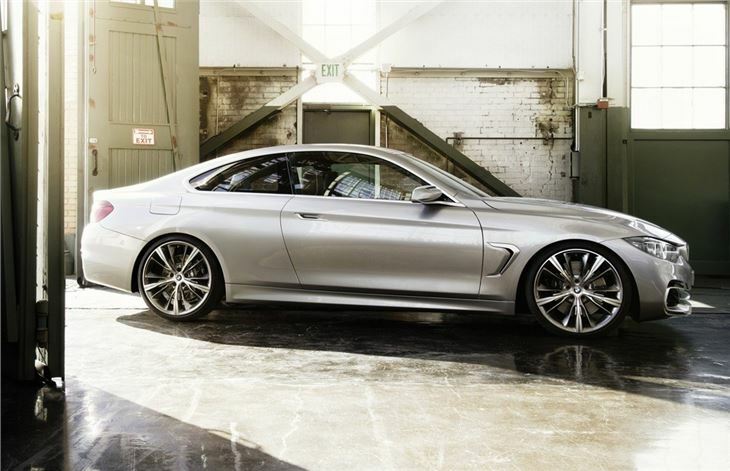 BMW has revealed its latest model - the 4 Series Coupe. It is effectively the next generation of the 3 Series Coupe and Convertible but BMW wants it to be a standalone model, in a similar way to Audi with the A5 range. 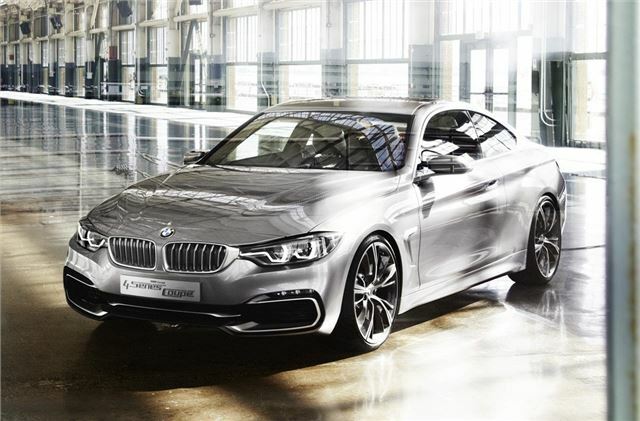 Available initially as a coupe and later a convertible, the 4 Series is still technically a concept but it's set to go on sale - with minimal changes - by the end of 2013. 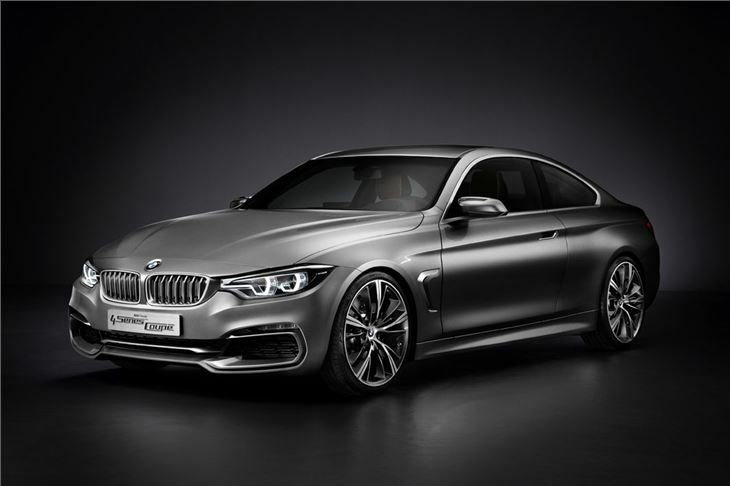 The idea is that the 4 Series will have a sportier edge than the 3 Series Coupe but will still retain the familiar sleek profile of the model it will replace. It's longer and wider though with a bigger wheelbase which means better interior space and improvements in handling too. 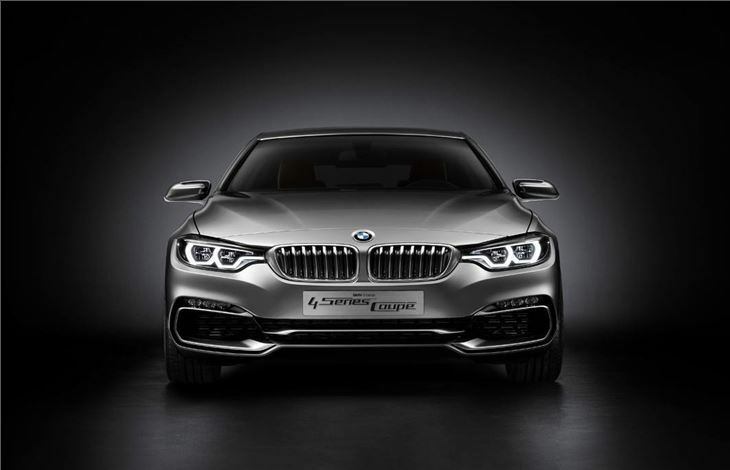 There is of course the familiar BMW front end, shared with the latest 3 Series - the concept car has full LED headlights - while the rear end echoes the larger 6 Series. There are also vents in the front wings - what BMW calls the Air Breather. These work with the large lower grille to minimise drag around the front wheels in order help improve fuel economy. The same shape of the lower front grille is repeated at the rear although the production car will get traditional circular exhausts rather than the flat rectangular ones on the concept. 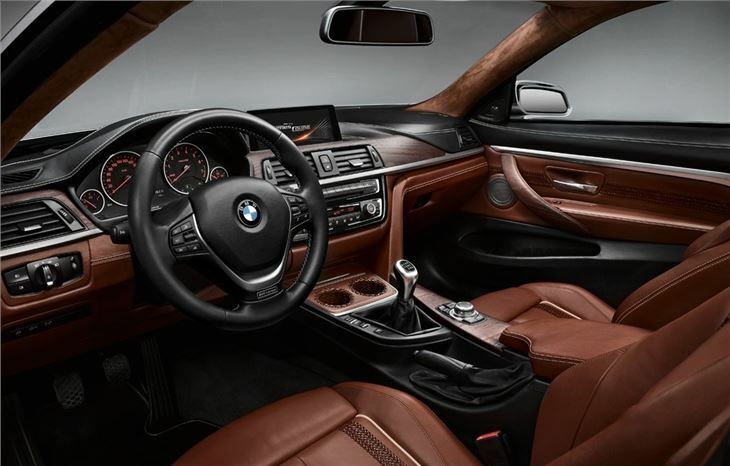 Although the engine line-up hasn't been confirmed you can unsurprisingly expect the familiar BMW line-up with an entry 420i model along with a 430i and a top 435i version. The diesels will inlclude the impressive 420d plus six-cylinder 430d and 435d models. A six-speed manual will come as standard with an optional eight-speed automatic. There are also rumours of a four-wheel drive version of the 420i to compete with the Audi A5 quattro. Prices for the 4 Series are likely to start at around £27,500 while at the top of the range will be the high performance M4. Sitting alongside the forthcoming M3 it will share the same engine, likely to be a 3.0-litre unit with more than 450PS. 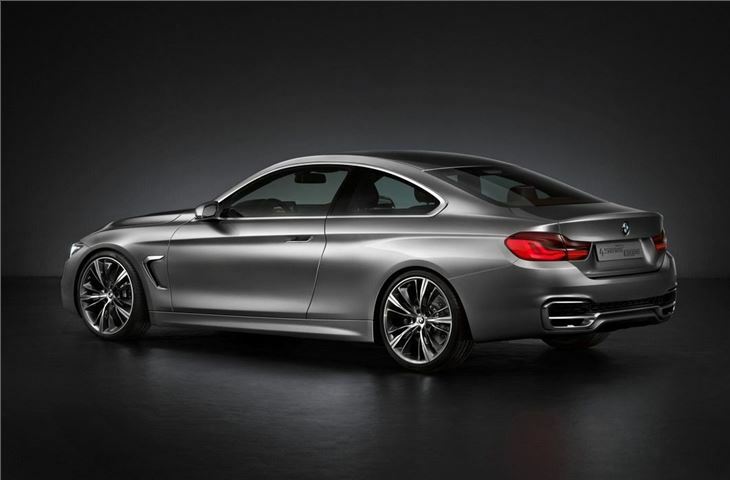 Later there will also be a 4 Series Gran Coupe model to rival the Audi A5 Sportback.